Born in Houston but built on brewing techniques from Germany, Karbach Brewing Co. has emerged as one of America’s fastest growing beer brands. 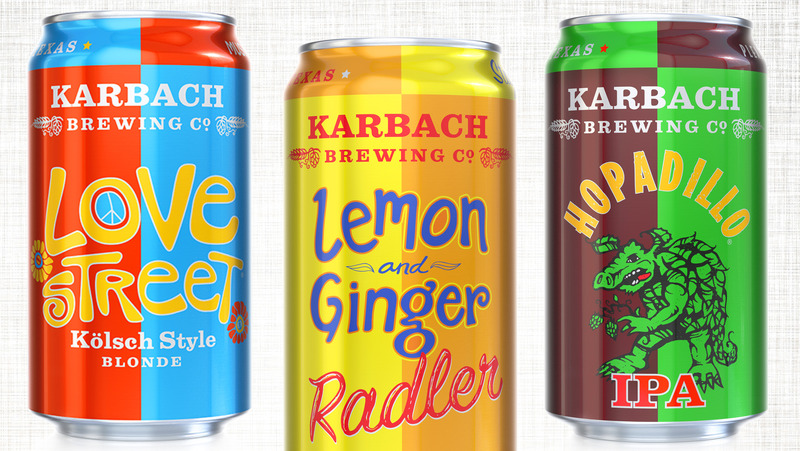 Karbach’s beers have found success by merging refreshment with complexity. As a result, the brand’s business has expanded all along the Gulf Coast. 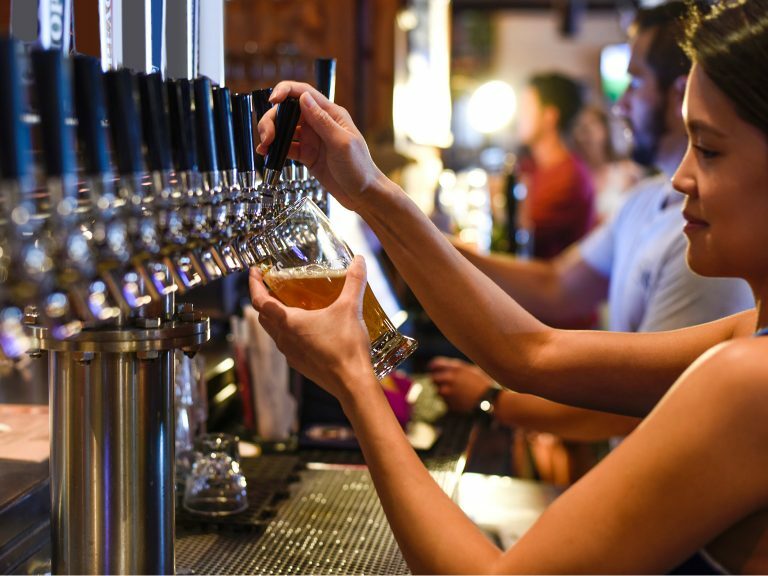 This advertising content was produced in collaboration with SevenFifty and our sponsor, Anheuser-Busch; it does not necessarily reflect the views of SevenFifty Daily’s editorial team. For more information, please refer to our ethics guidelines. 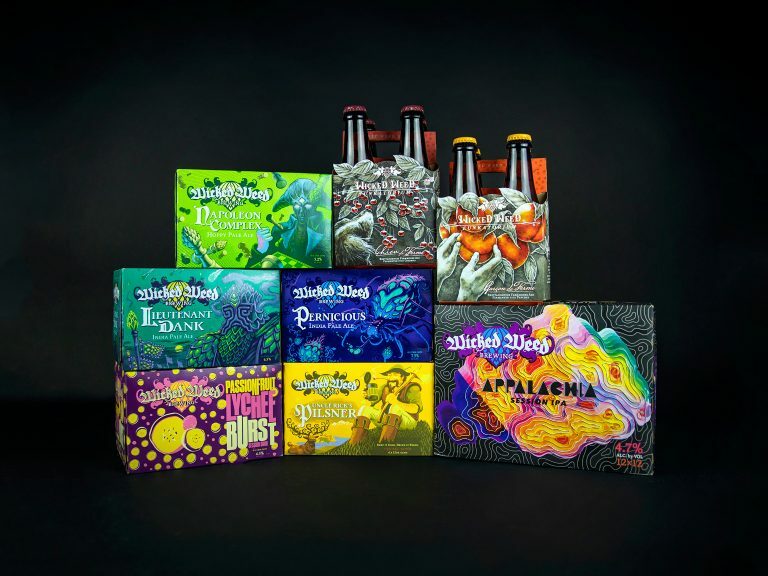 The brewery was established in 2011 by former beer distributors Chuck Robertson and Ken Goodman, who immediately chose Eric Warner as brewmaster to get the brand off the ground. 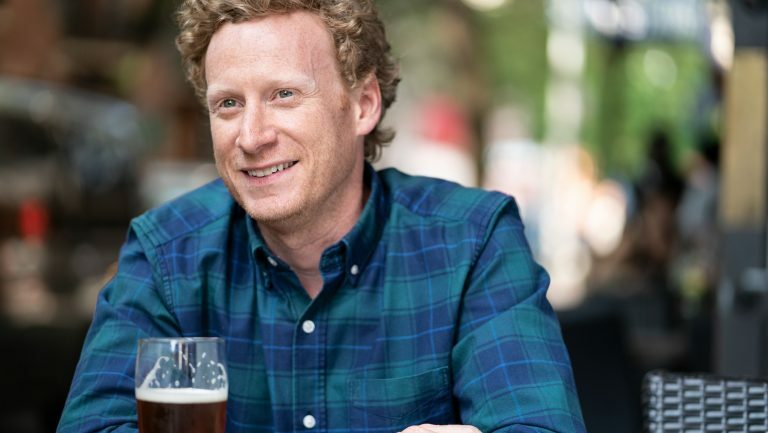 Warner’s training at the Technical University of Munich at Weihenstephan was crucial to making Karbach’s beers a success right out of the gate. Word of mouth spread across Texas like a heat wave. 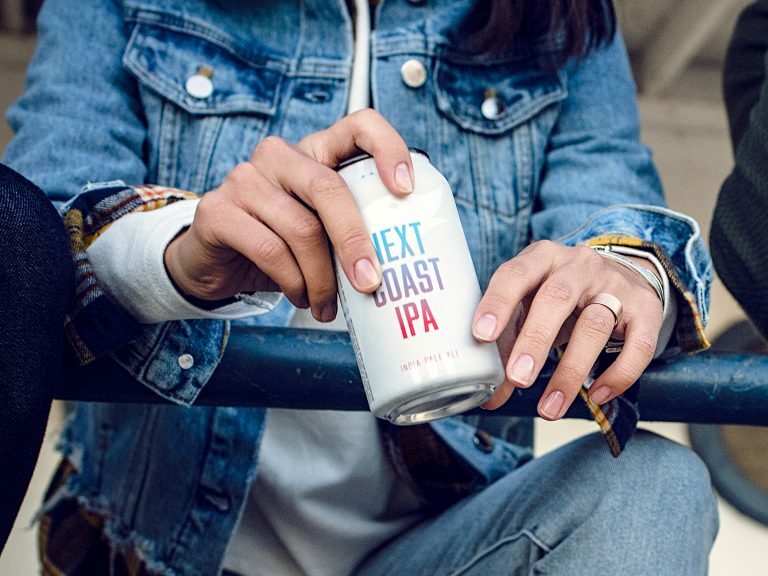 Within six months of keg-only distribution, Karbach unveiled four year-round canned beers. By 2013, Karbach’s Hopadillo IPA had become the number one–selling IPA in the state, a distinction it still holds today. 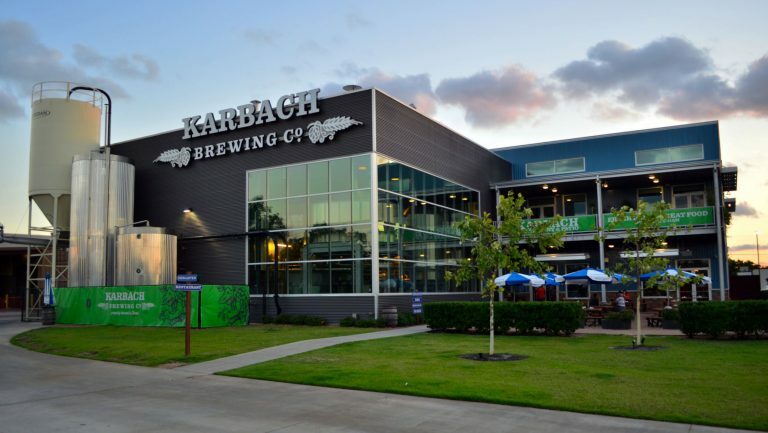 Karbach’s rapid success continued into 2016, when it became the second-largest craft brewery in Texas, drawing the attention of Anheuser-Busch. “Our high-quality products have created unwavering fans, and that’s led to steady growth,” Graham notes. “We kind of joke that we’re the SEC of beer,” he adds, a reference to the NCAA sports conference that comprises Texas, Oklahoma, Louisiana, Mississippi, Alabama, and Florida. (Karbach’s beers are also available in New Mexico). Photo courtesy of Karbach Brewing Co. Despite the rapid growth, Graham notes that Karbach’s emphasis today is on taking care of its loyal fan base with consistency and exciting new offerings. The brand’s signature beer is the Love Street Kölsch Style Blonde, which takes its name from the iconic psychedelic music venue of Houston’s past—Love Street Light Circus Feel Good Machine. With an IBU of 20 and a clean malt profile, Love Street is an easy-drinking beer that can be enjoyed year-round. 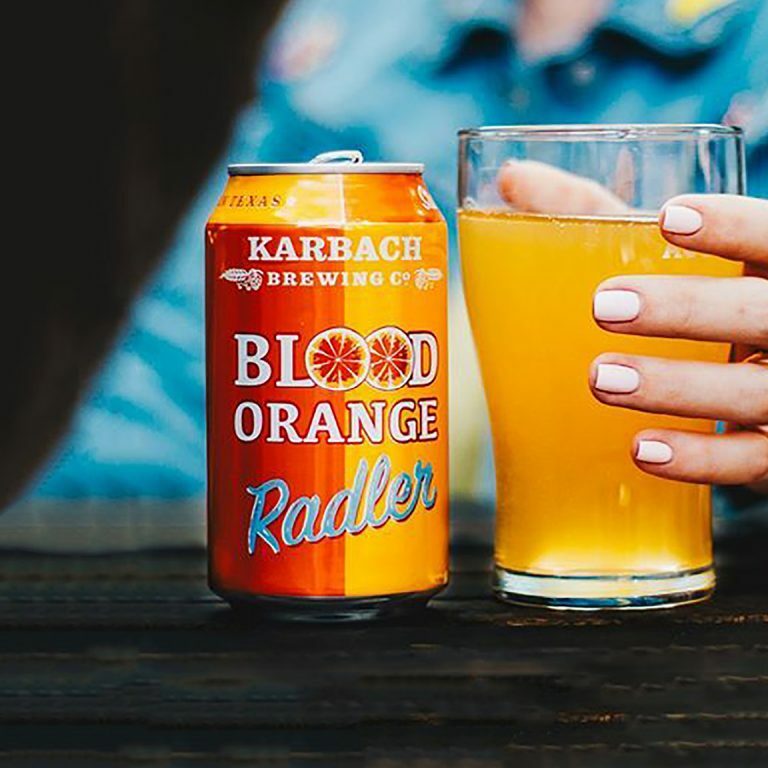 Karbach has also impressed beer lovers with its array of specialty beers, including two Radlers (Lemon and Ginger, Blood Orange) and its newest creation, which may even draw a few wine drinkers over the fence. “Daymaker Brut Rosé IPA is bone dry,” says Graham, “and we’re using specific German hops that are known for their white-wine characteristics.” He suggests that the beer’s Champagne-like characteristics may cause surprise, even though grapes were never used in the brewing. 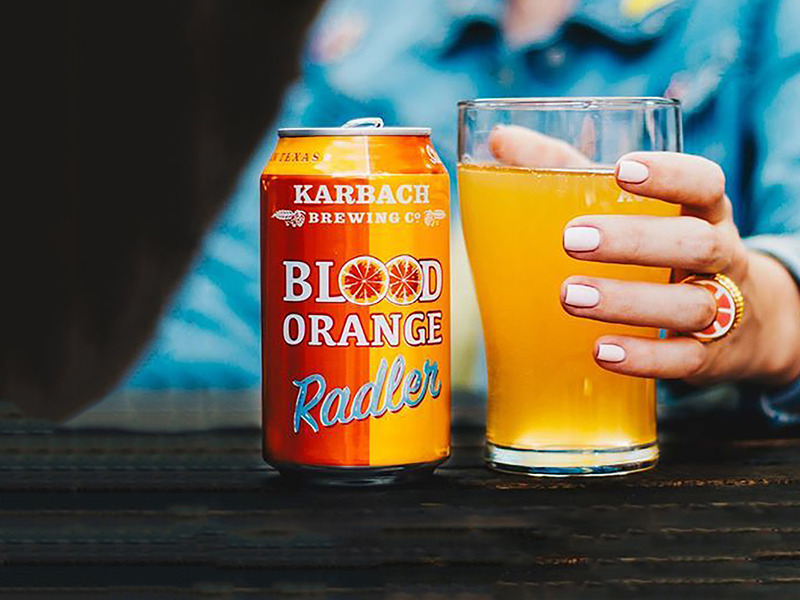 Adding innovation to a foundation of tried-and-true German brewing practices, Karbach Brewing Company has cultivated an avid following in Texas—and now throughout the Gulf Coast area—for good reason. 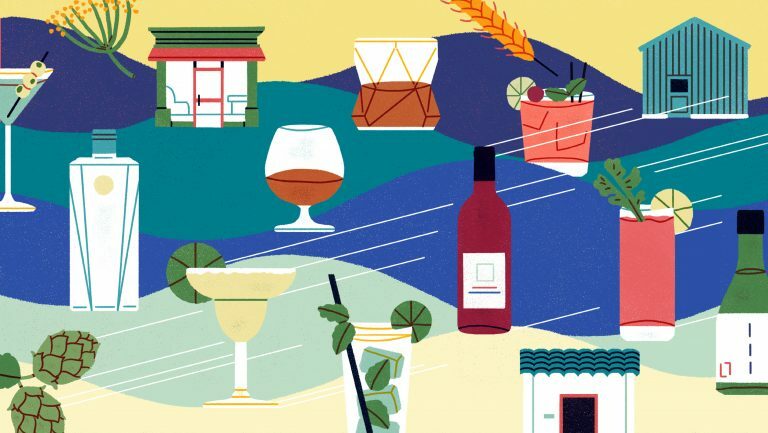 The Anheuser-Busch brands deliver enhanced sales for restaurateurs because of the way in which they tap into regional and demographic taste sensibilities.